Unique Gift Idea Perfect size for serving bruschetta. #2082 Knife stores inside hangable oak cutting board when not in use. 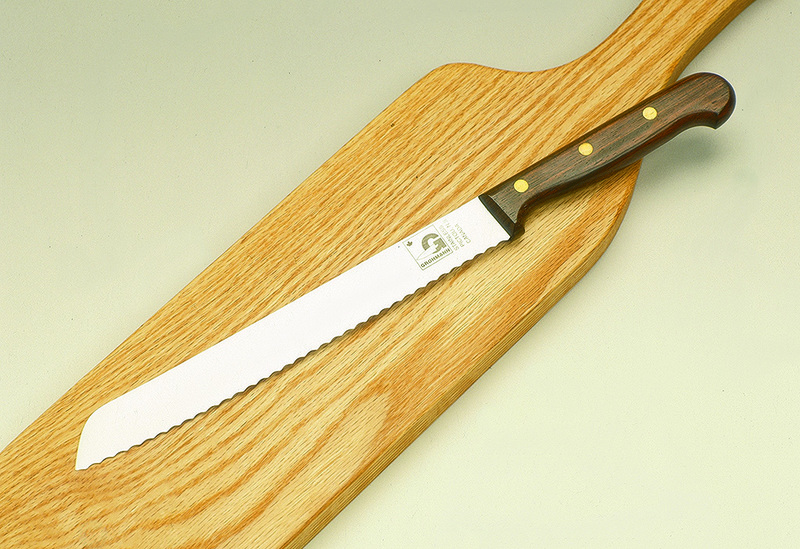 Our most popular Bread knife ideal for cutting fresh and homemade bread, buns, etc.